Start taking classes at Modern Yoga and other studios! Class is heated up to 90+; more dynamic music. A dynamic class known for the coordination of breath and movement stemming from sun salutations. A flow class can be for all levels, as the teacher will offer standard postures with more challenging options for students who wish to take it further. Depending on the teacher, there may be more or less “flows,” along with held postures to balance out the class. Yoga is a practice as well as a life long process. 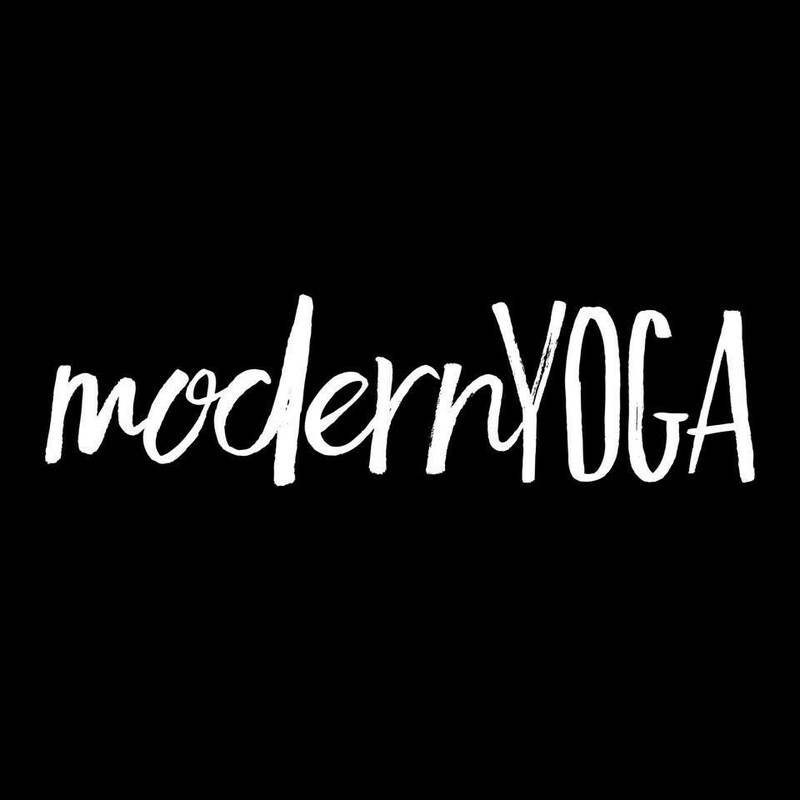 Try a class at Modern Yoga! Instructor and class was fabulous! Learn something new every class! Unbelievable flow. I have never felt so amazing after a yoga class. Anton, you killed it. Courtney was amazing and I felt great afterwards...didn’t love all the sweat at the time but will definitely go back!! Anton is my favorite teacher! Great class! Interesting, different poses. Love Anton’s classes! They are challenging and he incorporates fun arm balances. Always changes it up!